The video slots are without a doubt the most attractive online slot games. Most of the best video slots online today are 5 reel slots and at least in terms of features, they are generally more appealing than the traditional old-fashioned classic slots. 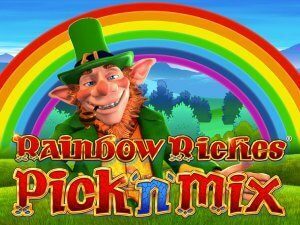 Some of the best video slots come with free spins, bonus rounds, good graphics and sounds. The initial investment to play video slots is minimal and the potential returns are very high, which makes them one of the most attractive games in online casinos. Learn how to play video slots online and choose a video slot machine to play for free or real money! 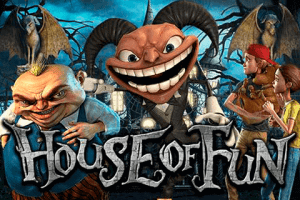 Want to play video slot machines online for fun? 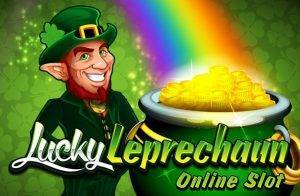 Just chose an online video slot machine and play free video slot games for fun no deposit required! 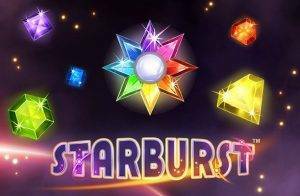 When you claim a video slots bonus, you will likely increase your chances of winning. 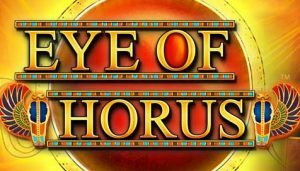 Claim these online video slots bonuses, video slots free spins offers and video slots bonus codes while they last! On film casinos are all green baize, tumbling dice and turning cards. Online it’s all about video slots. So let’s see how to play. Preparation pays off. Don’t get ripped off at a scam site. Checking out on the safe online casinos can give you the lowdown on legit players. 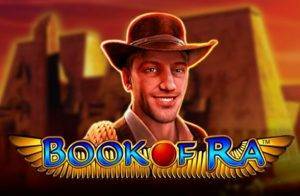 Read online slots reviews before you play, and always read the instructions. Most casinos offer free slots. You’ll need an account to access it, but it’s the best way to find your way around a game. Alternatively, you can play free slots at SlotsAdviser. The standard video slot game has five “reels” and three visible rows of symbols – seven different symbols are common. Any columns of numbers to the left and right of the reels will light up the “pay lines” you want to see matching symbols on. The biggest, brightest button is usually the “start” button. Press it and the reels appear to spin, stopping to reveal a pattern of symbols – matching symbols mean prizes. But before you press to play, click on the “?” and “i” buttons. The question mark should give you the full rules of the game. “I” is for “information” and you’ll find the “pay table” describing which patterns pay out what amounts here. Wins are described as a multiple of your stake. The game itself is almost always a matter of hitting start and hoping for the best! You’ll be asked to set the size of your stake per spin. You may be asked how many lines you want to bet on for a total bet of your stake multiplied by the number of lines. Most video slot machines have a single button to max out the bet to the machine’s top limit. 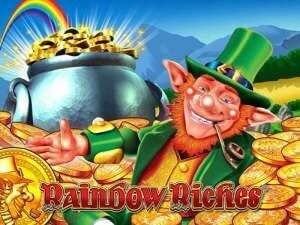 You should also read up on the bonus rounds, video slots free spins and extra games where the big wins usually lie. Remember to play within your financial limits and to enjoy your game! What’s a Lionel Messi goal without a couple of stepovers in the build-up? Life is all about the extras and clicking a button and watching reels spin is slots bread and butter. Crash in! 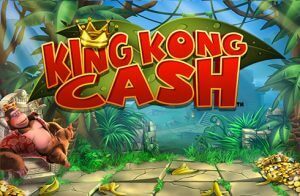 Thrill-hungry video gamers want more than a simple spin, so slots can stack, cascade or explode their symbols onto the screen for extra impact. Go wilds! 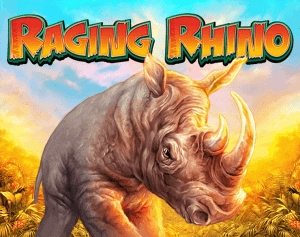 Wilds are big news for balance, standing in for duds to give you the best pay-out-per-spin. Beautiful expanding wilds going up or across the reels are even better. Sticky wilds stay and pay through a series of spins. And transferring wilds jump the reels to pump your pay-out. Scatter jacks! Check your pay table for scatters; symbols that score wherever they fall, triggering bonus features and/or big wins. Free time! 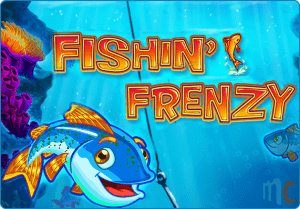 Free spins are the commonest bonus game. Expect sound and visual effects to go ballistic as you sit back and watch the wins mount up. And again! If free is good, free again is perfect. Retriggers allow free spins to deliver more of the same during their sequence. All or nothing! Would you risk it all? Gamble features have been around forever but still remain a test of nerve. You’ve made a big win, but are you prepared to lose it all on a double-or-quits coin toss or card turn? All fall down! Tumbling reels sound fun and look great. A win drops in and a tumble triggers as the reels go wild dropping in new symbols that send your balance soaring. Booster. Multipliers are the straightest path to big winnings. The least you’ll get with an “X” symbol is a doubled prize, and 1,000-x multipliers might mean life-changing pay-outs. Back and forth. Slot pay lines usually read left to right, but trigger a “win both ways” feature you’ll double your win potential by reversing too. A simple but rewarding twist. “Wild” symbols substitute in for other symbols to complete winning lines. Some expand up and down reels or along rows. “Scatter” symbols score wherever they appear on the reels. Multiples of scatters – usually the most spectacular symbol – are used to trigger bonus rounds, free spins and other features. Autoplay buttons allow you to keep playing without wearing out your clicking finger. You can set these features to stop after a certain number of spins, after wins, or after a certain loss. 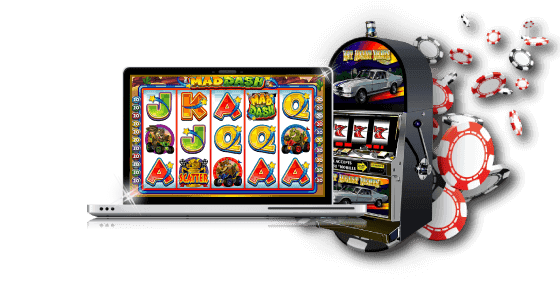 Slots are generally easy to play, whether they are classic 3-reel machines or modern video slots with lots of extra elements. Still, when you play video slots, the experience can sometimes be overwhelming. That being said, it’s good to consider a few tips to decrease the negative and increase the positive in video slots. Play with graphics and sound on max. 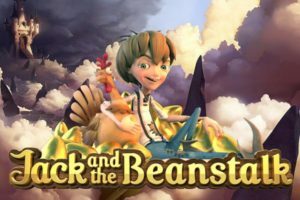 Video slots have amazing visuals and pleasant soundtracks Depending on the theme, you will see multiple characters on the screen and hear upbeat music, original soundtrack clips or short but impactful sound effects. This can make your whole experience much better! Read the rules of special features. 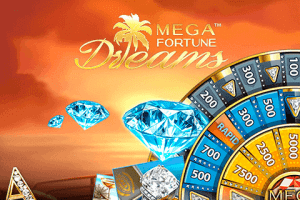 Modern video slots offer dynamic gameplay supported by several special symbols and bonus rounds. In order to avoid being surprised by features that you haven’t had the chance to see before, spend a moment reading the game description. This way, you can take full advantage of them when they occur. Mind the payouts and the RTP. As you’re reading the game rules, take a look at the paytable and the expected return rate. Some games have alternating return rates, depending on which features are active during the play. Knowing what to expect will play a role over the long-term. Make use of promo offers and bonuses. Some of the best video slots often have bonus offers attached to them. Don’t be shy to claim the bonus and increase your chances to end up with some extra cash! Start playing with an already planned budget. It’s far too risky to start spinning the reels without having previously decided what your gambling budget will be. Video slots can often be fast-paced games, and you may start losing more than you can afford because you can’t keep track of your stakes and losses. Chasing what you’ve lost is never a good idea. Just chose an amount you can afford to lose and stick with it. If the luck is not on your side, come back another time. For many years, Microgaming was the undisputed leader in the world of video slot machines and had the best games. Even today, they are one of the leaders in the industry. 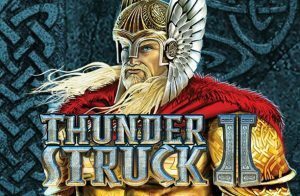 Some of the best video slots from Microgaming are Immortal Romance, Thunderstruck II, Avalon II, Supe it Up, Terminator II. Their 243 ways to win progressive slots are still one of the best in the industry and are a personal favourite of many online casino players. 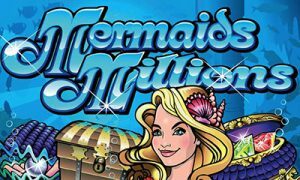 Net Entertainment made a big comeback on the online gambling scene with their new games collection. They redesigned most of their video slot games and released brand new titles which capture the hearts of many players. 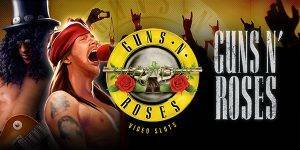 Some of their most popular video slots online are Dead or Alive, Jungle Spirit, Secret of the Stones, Dazzle Me, Guns N Roses, The Wish Master, Twin Spin and many others. Novoline, also known as Novomatic, is also strong when it comes to video slots. 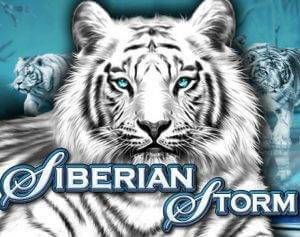 Some of the best video slots from Novamatic are Lord of the Ocean, Indian Spirit, Book of Ra and African Simba.